This is not the intended use of an exotic car. Ready to cringe? A group of Chinese motorists drove the Sichuan-Tibet Highway in a fleet of Italian cars, fording streams and hopping rocky terrain as they went. Well, they attempted to drive it, anyway. Only five of the cars managed to survive the truly unnecessary ordeal. The trip was reportedly the idea of a wealthy Chinese businessman named Ni Haishan. 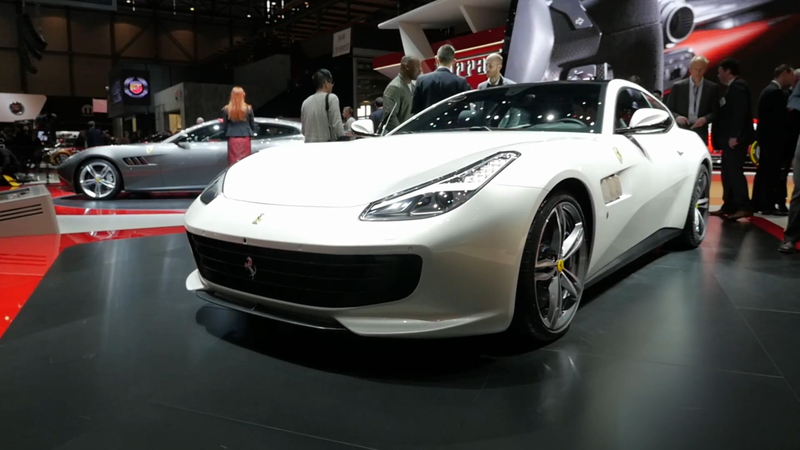 Haishan was driving the red Ferrari F12, with his employees following in what appear to be 10 Maserati Ghibli sedans. The Maseratis were gifts to his employees, which makes the loss of six of them along the way only slightly easier to stomach. Even the cars that made it to the finish line in Lhasa, Tibet, arrived with some serious damage. The unsurprising fallout included several wheels and tires on the Ferrari, including one wheel that took the studs it was attached to with it. As you can see above, the "highway" route was not exactly suited to these particular cars. There is some precedent for a car from Maranello driving to Lhasa, however. In 2005, Ferrari sent two 612 Scagliettis on a tour of China called "Ferrari 15,000 Red Miles" with various journalists at the wheel. That journey started and ended in Shanghai and took the cars all over the vast country, including two crossings of the Gobi Desert, along the Great Wall, and on some of Marco Polo's route. Of course, it also involved a lot of planning, a huge support team, and at least a modicum of common sense. All of this was supposedly Haishan's way of showing the world that business is good for him and that customers should trust their money with him. We might conclude otherwise based on the results. If you absolutely have to run this road in something Italian and expensive, may we suggest a Maserati Levante next time?